Ian spent a number of years as a Senior Commercial Insurance Underwriter for the NFU before being enticed to his current role. 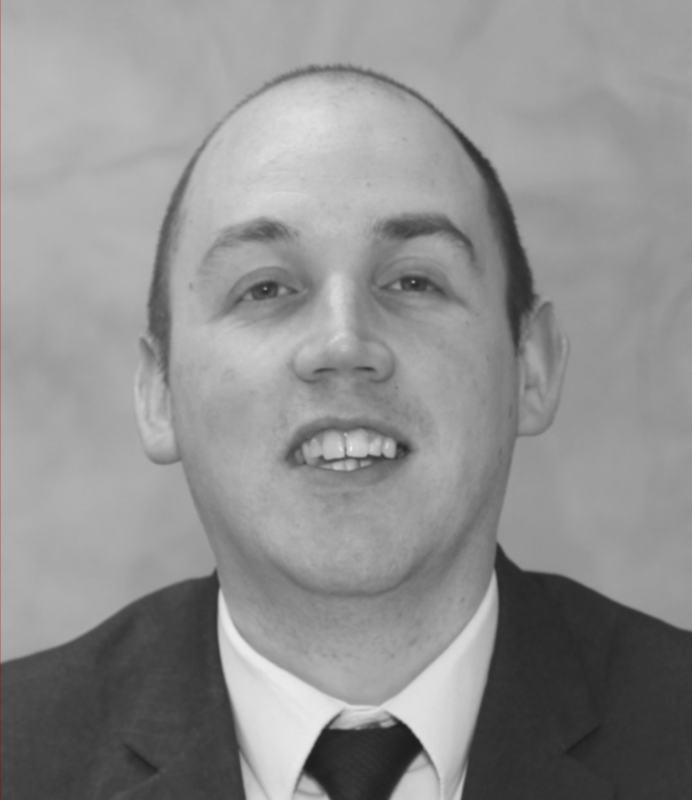 He is responsible for the management of our care home scheme and for acting as the main point of referral for all technical issues to do with the care insurance sector. 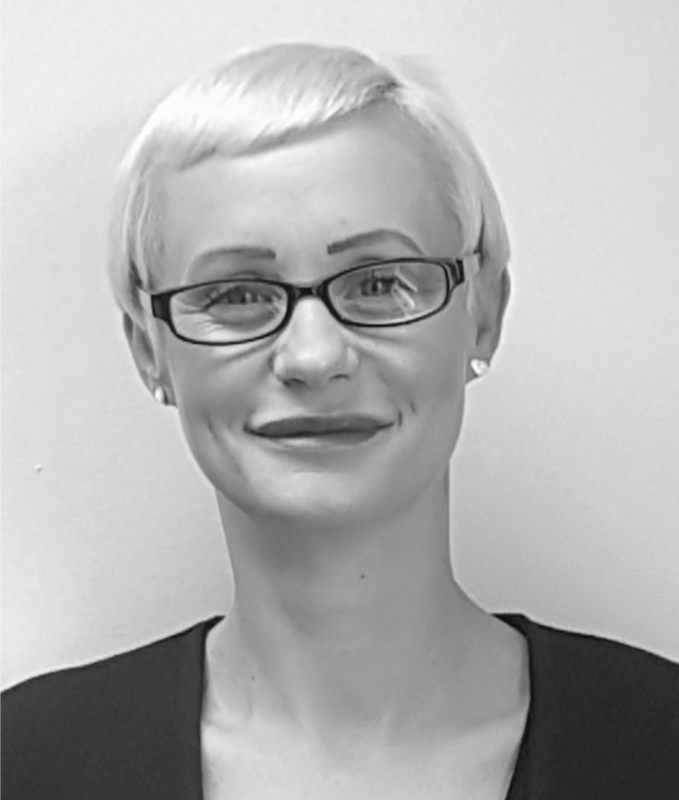 Sophie has joined Aldium from New Re in Zurich, where she spent thirteen years as a Motor and Liability Reinsurer, on both the claims and the underwriting sides. Having previously worked as an underwriter for RSA in London and as a wholesale broker prior to that, she brings some exciting new perspectives to enhance the expertise within the Commercial Care team. 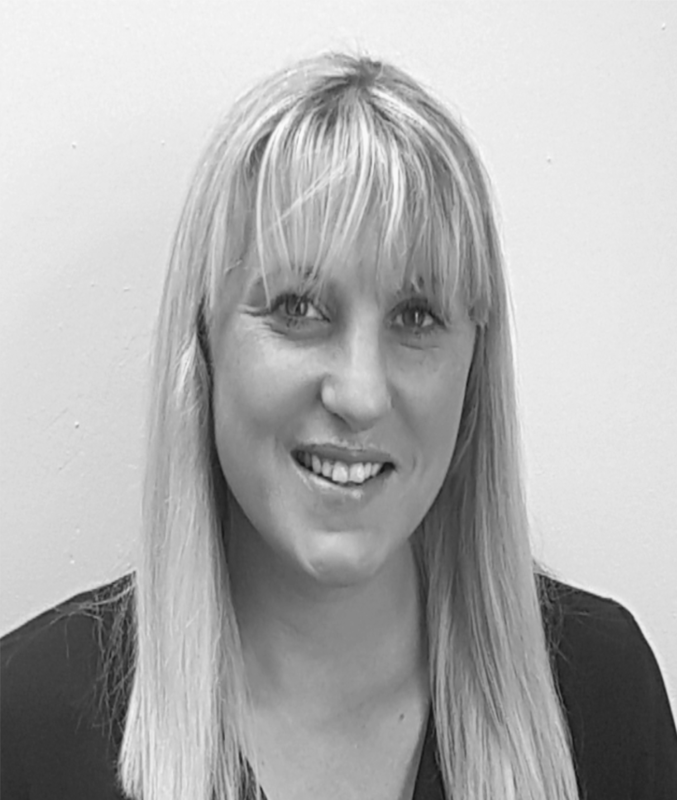 Beth has over 10 years experience in the insurance industry across a broad range of products ranging from personal lines and property owners insurance, to motor trade and commercial business. 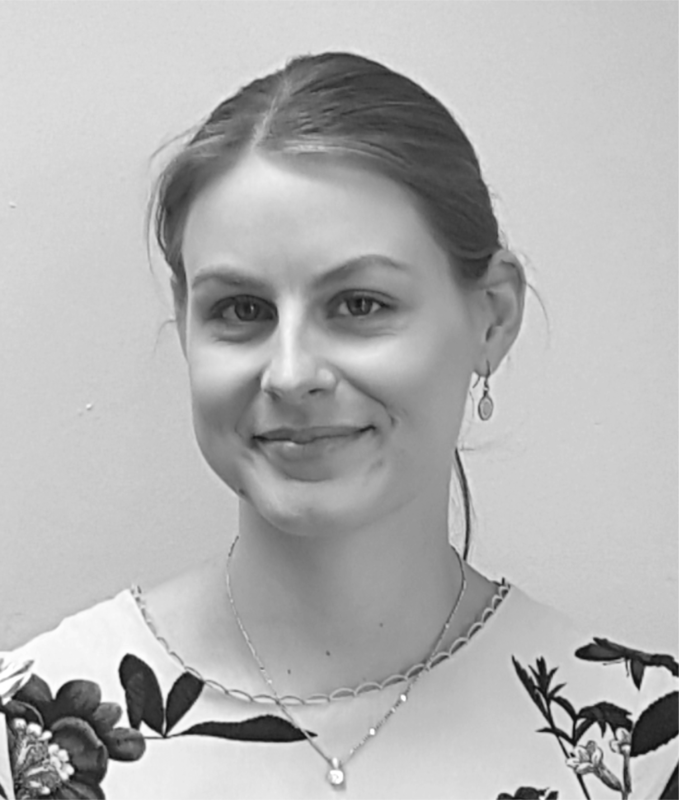 Beth is the newest addition to the Care Team having previously worked in a variety of roles within the sector, such as corporate training, policy drafting and a number of years commercial underwriting. Combine 14 years at Aviva and RSA with experience working in the family owned care home and you have a unique mix of knowledge and experience. 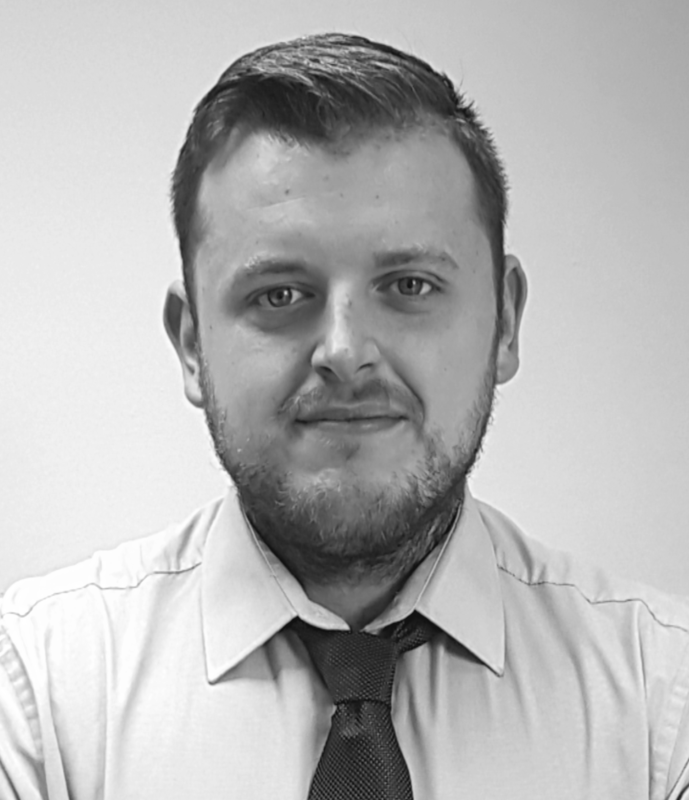 Steve applies an empathetic and almost instinctive understanding to identifying the insurance needs and providing quality advice and support much to our Care Clients’ benefit. 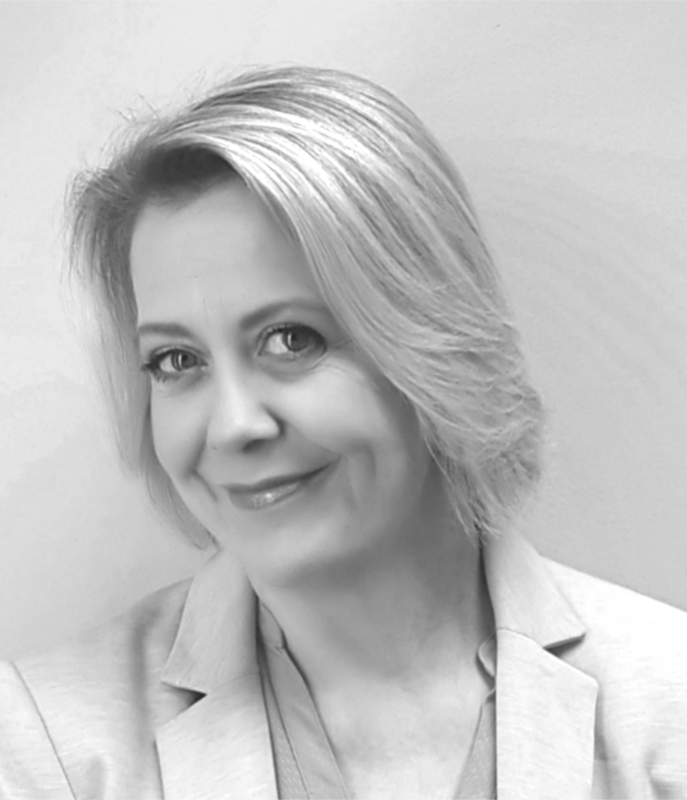 With almost a decades experience in the insurance industry, Amy offers our Clients a level of knowledge and professionalism which reassures them that their insurance needs are fully understood and acted upon. Michelle is the newest member of the team and joins Aldium with 11 years of customer service experience. Her enthusiasm and willingness to go the extra mile for our customers makes Michelle an essential asset to the team. 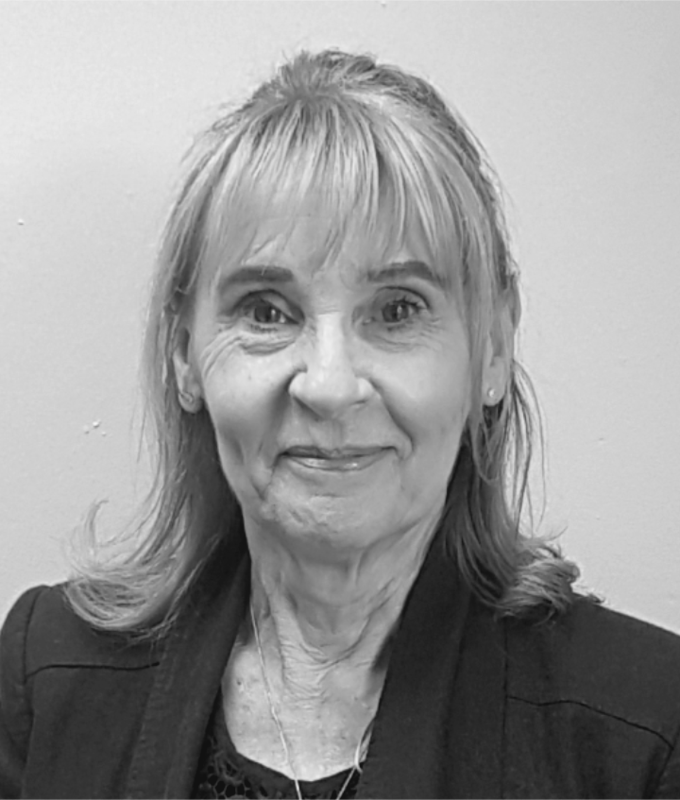 Yvonne is the first point of contact for our new clients and has been at Aldium for 12 years. Her experience and expertise allow her to provide the high standard of advice and support our clients enjoy and have come to expect. 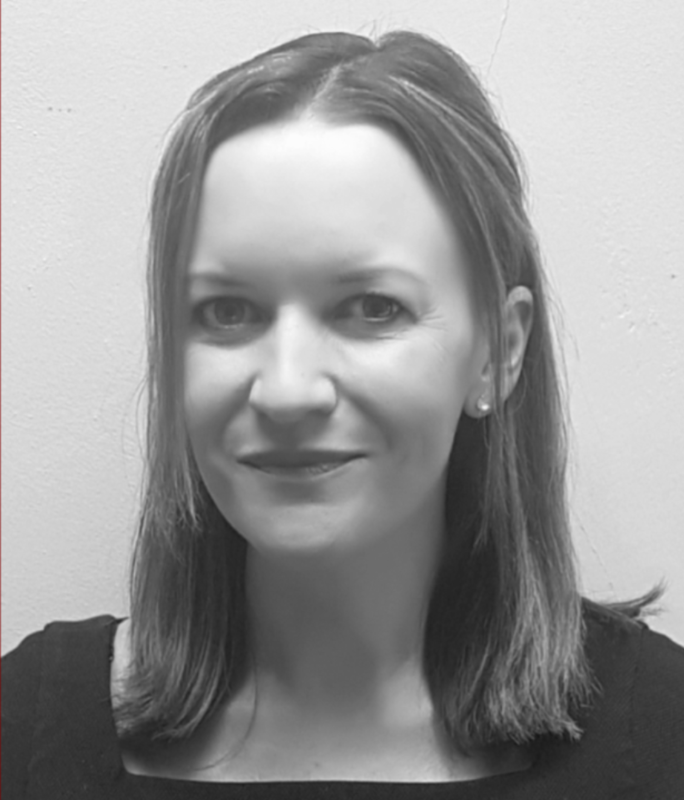 Often referred to as the glue which binds everything together and with over 14 years’ history with Aldium, Rachel, along with her team, is responsible for ensuring all operations, processes and documentation are delivered with the maximum efficiency, speed and quality. 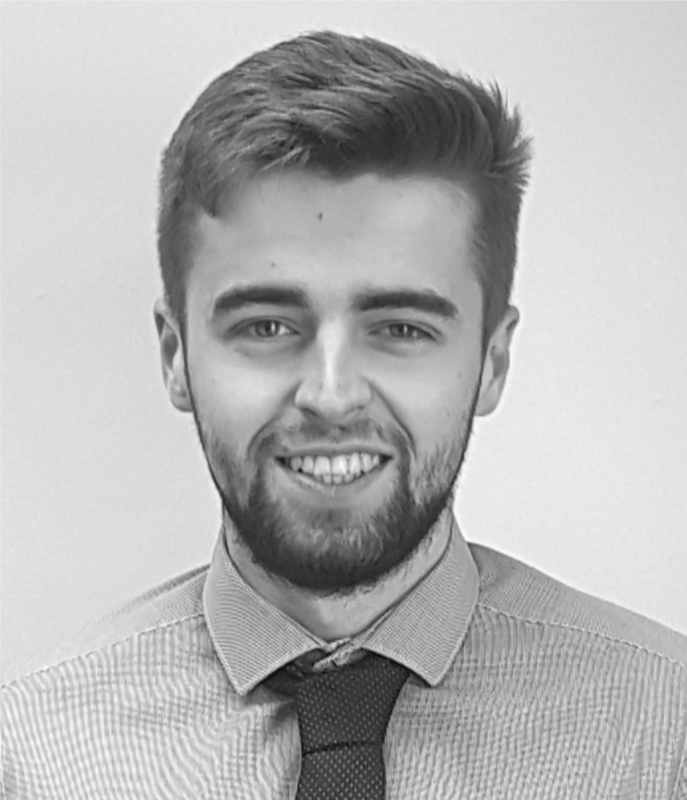 Jonathan has been with Aldium for 3 years and is responsible for providing documentation to our clients and guiding them through our renewals process. His confidence and attention to detail makes the entire process simple for our clients and reassures them that their policies are being managed to the highest standards. 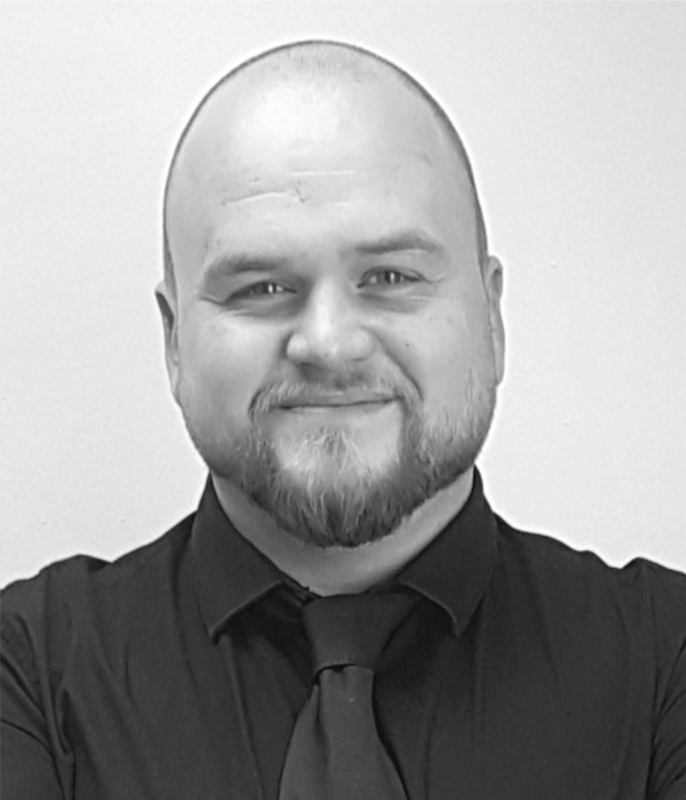 Karl is responsible for processing any changes to our clients policies and also confirming the clients demands and needs prior to the renewal of their cover. His thoroughness in his work and his high standards of professionalism ensures that our clients requirements are met with the utmost accuracy and efficiency.